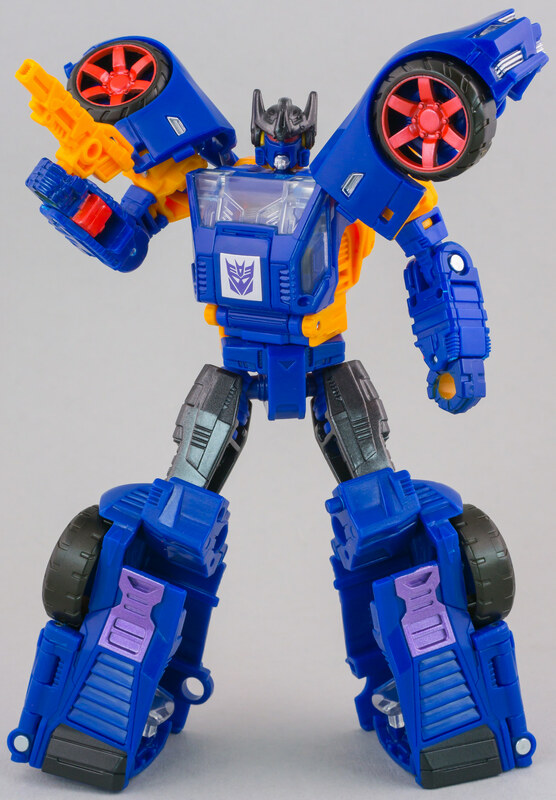 Discussion in 'Transformers News and Rumors' started by Sol Fury, Nov 18, 2018. Fine. You deal with my Autobot counterpart. I've heard he's nearby. CleverNamePendingatron Just an ordinary cassette. Nothing to see here. Not having a regular retail release was the fatal flaw with this figure. 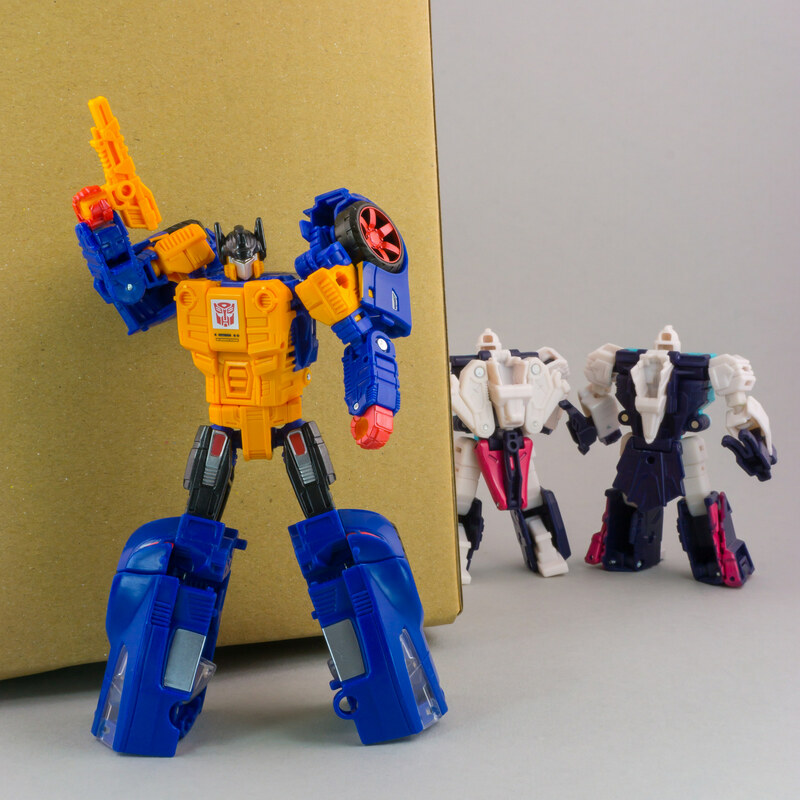 It is one of the better Prime Wars figures and normal consumers don't really have a chance at getting it without paying absurd markup. $24 isn't terrible if the figure had enough accessories or maybe a few extra Prime Armor figures. It isn't as bad as the Bumblebee Retro Rock Garage sets, but still disappointing. Anyone know if he will show up in stores? Mods, change the thread title please. The OP misspelled "Couch/Puntercouch." This toy blew me away. 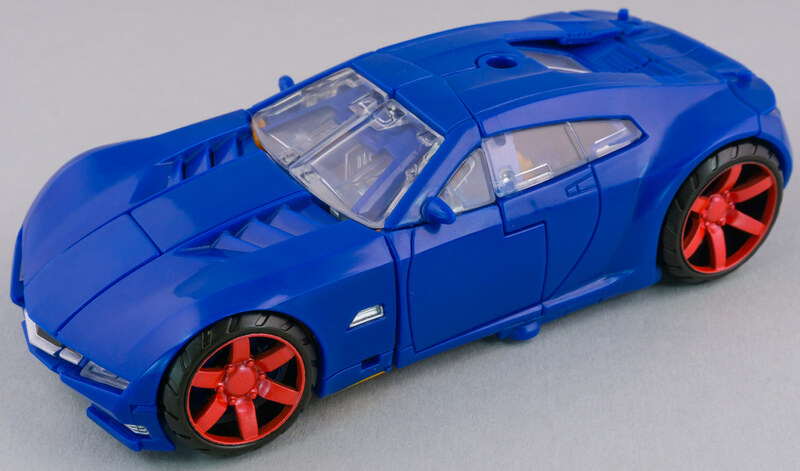 He's really fun to transform and he even comes with a Prime master that's not available in regular retail. I have one MISB that I am going to sell, if anyone is looking/wants one. I bought it and just never connected to it, so never opened it. 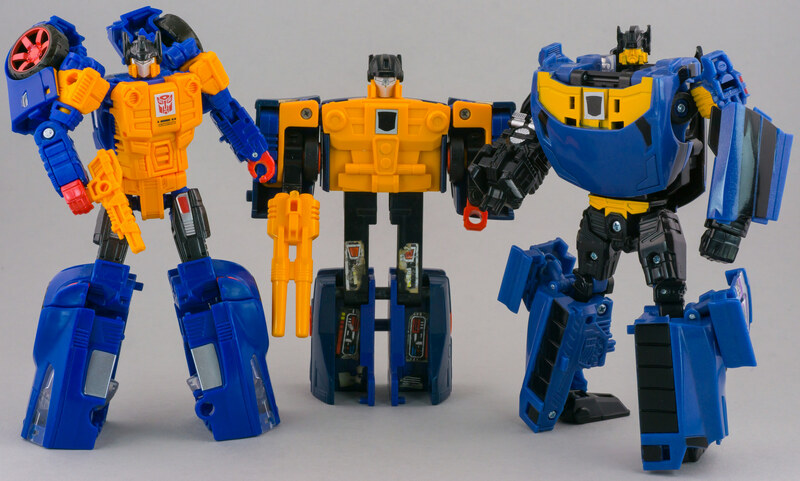 Ohhh so that's what the heads actually look like with the dome set the right way! amrite Hasbro photographers? it's pretty obviously Pounch and Cunterpounch. Gonna track this guy down, he's lovely. I like this guy a lot, looks awesome. 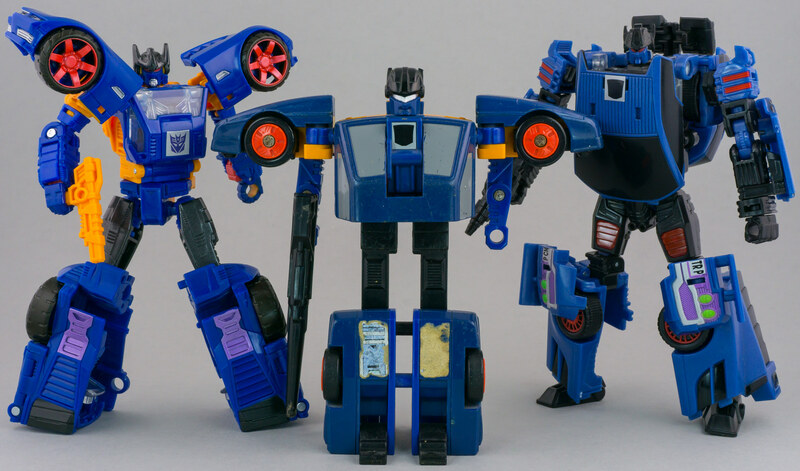 Pretty nice way to make it like the G1 toy but use a different transformation scheme. The only thing bothering me are the fake windows... not sure why that could not have been left on his chest. This way he has what seems to be a second set of windshields under the real ones that go into the legs. I'll sell you mine, MISB, less than what Amazon is selling it for. Love the updated P/CP though. Agreed on the doubledealer, loved that figure as a kid. Repainted Blitzwing doesn't do it for me. 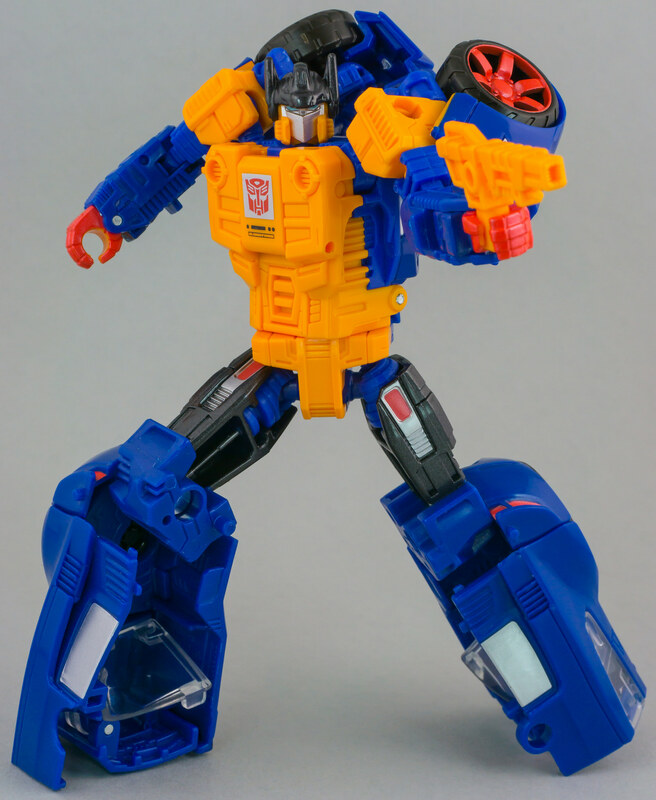 Have waited patiently for years for a proper update to Punch-Counterpunch and I think Hasbro did it right. 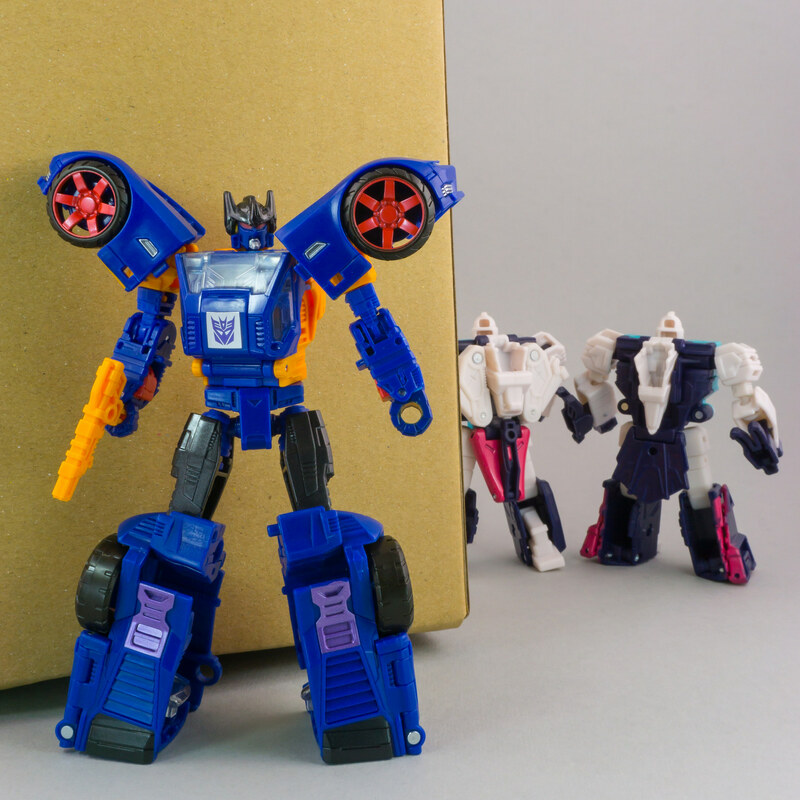 The final piece to an impressive G1 update trilogy.